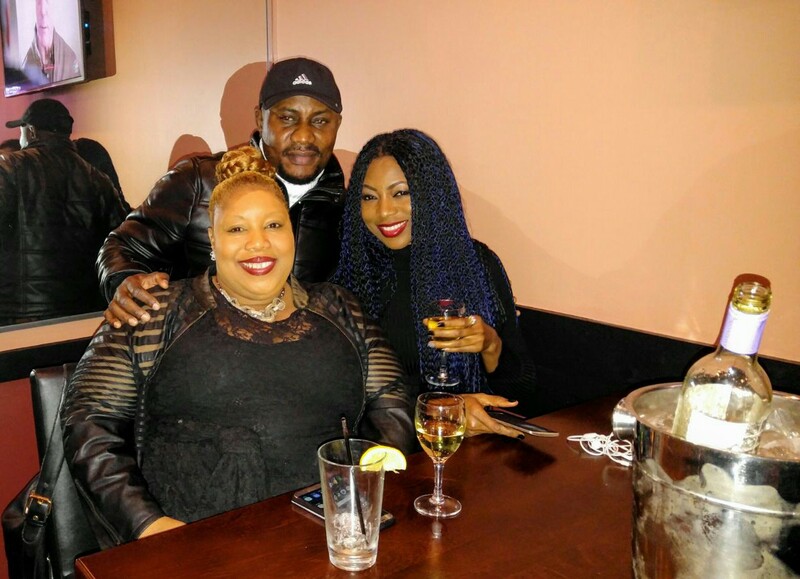 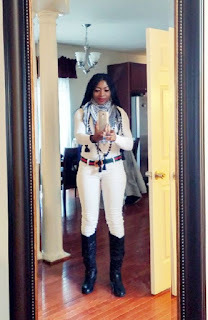 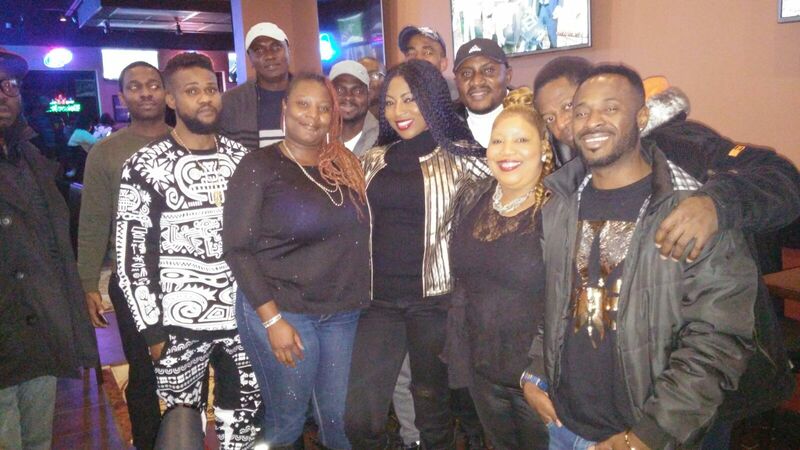 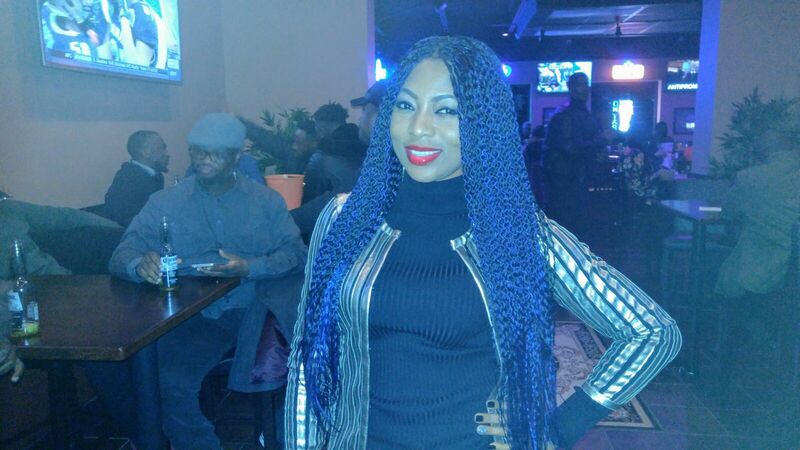 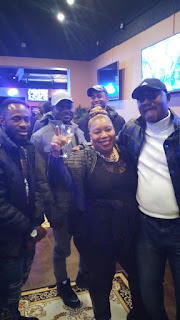 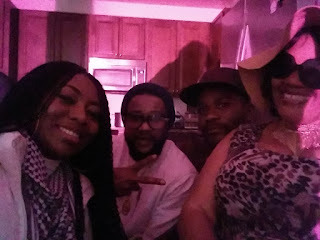 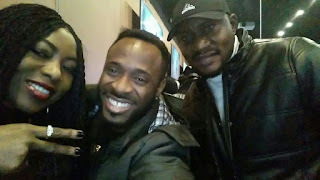 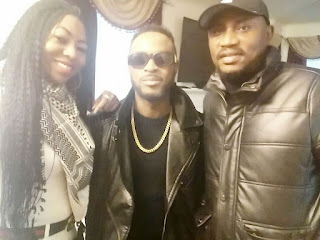 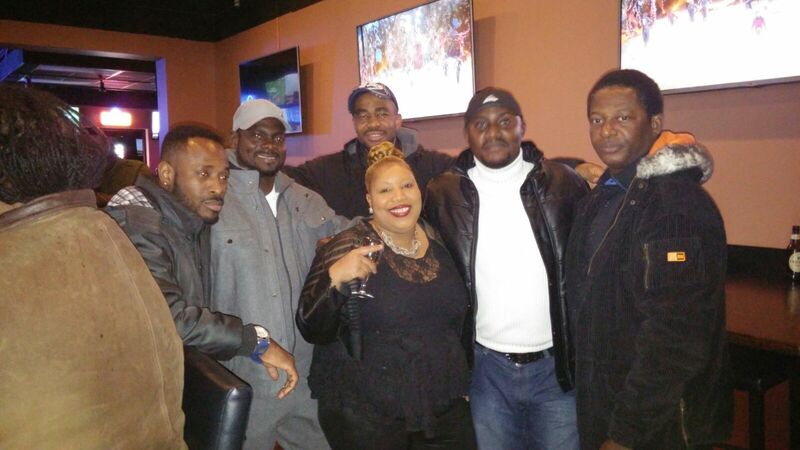 Abuja popular showbiz Entrepreneur a‎nd CEO of Lyngrace Entertainment, Linda Yusuf was recently celebrated by Nigerian community in USA in a celebrity Host Extravaganza held at Golden Dragon, Baltimore. It was indeed a gathering of class and excitement as Miss United For Peace World USA team gladly marked the night ‎with a celebration that was on the class of its own. 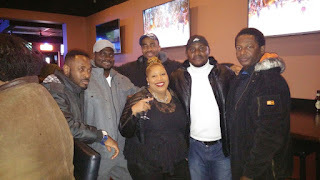 The turn up was amazing as notable showbiz faces put up appearance including red carpet kingpin and artist JSB. The CEO of the world contest‎ Amb. Joe IKEDE (AKA) Baba Joe of Baltimore Maryland UNITED STATES commended Linda Yusuf for her commitment to the entertainment industry in Nigeria. 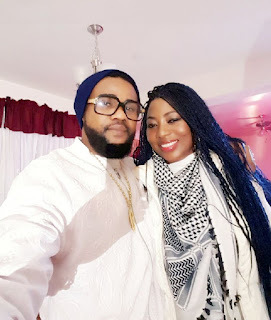 He further unveiled her as the African director of Miss United For Peace World which enables her to pilot the affairs of the project in any African country. Amb. Joe Ikede who doubles as a voice of African Heroes Network, USA has overwhelming influence in his territory. 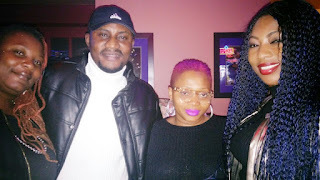 He sees Lyngrace entertainment as a showbiz powerhouse that not only make things happen but has capacity to make lasting impressions.